Looking for an economical home? 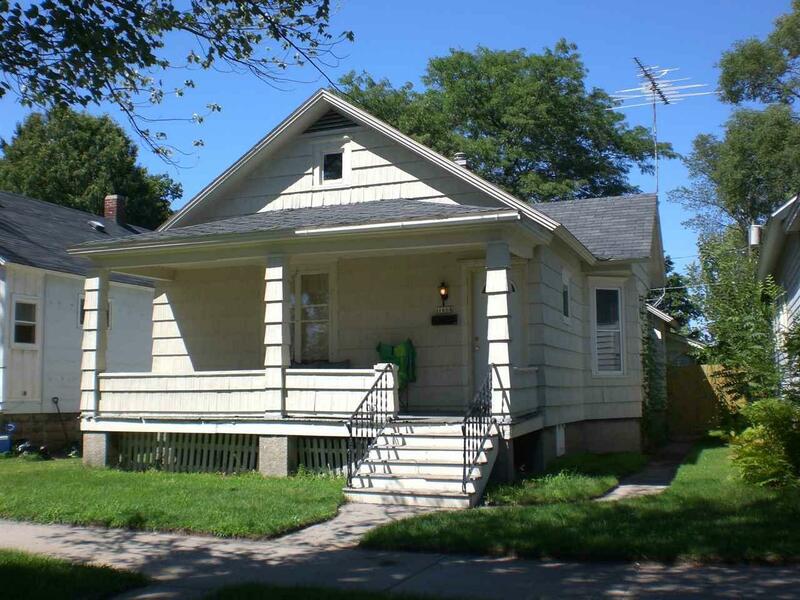 Check out this 2 bedroom, 1 bath home in nice location. Exterior is Asphalt Siding. **Taxes are non-homestead.